The Square Mirrabooka is a sub-regional shopping centre, located in the Northern suburbs of Perth. The Centre prides itself as being a vibrant community hub, where people meet to not only shop but also to socialise. 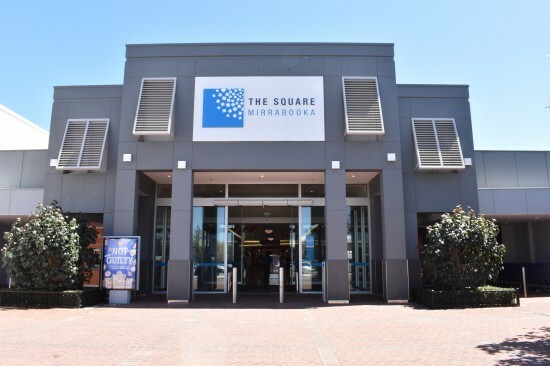 Anchored by a strong Department store offer with both Kmart and Big W as well as three supermarkets Aldi, Coles and Woolworths, The Square Mirrabooka is a shopping centre of convenience for over 6 million customers who visit the centre each year.